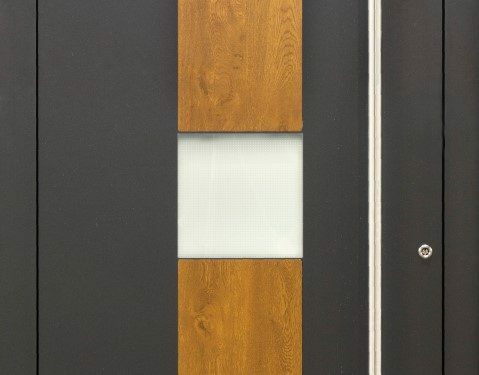 We are pleased to announce another new product from Ryterna – this exclusive door has both a modern and classic wooden look combined together. 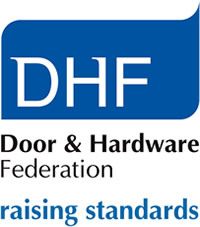 The door is Aluminium entrance door RD80 which is 80 mm thick. 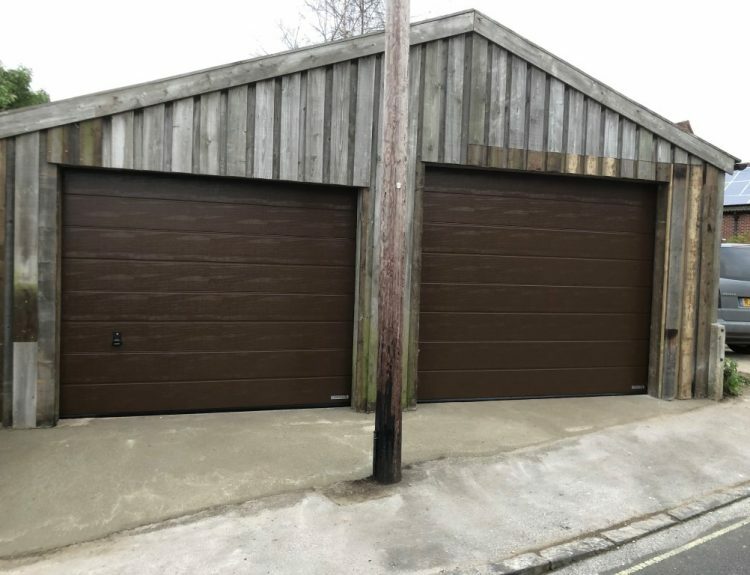 This individual door design is created using 2 different colours to match the existing house design with modern entrance doors. The vertical stripe in the centre of the slab is created using high quality Alunox Golden oak laminated aluminium. The glazing used in the door is all triple glazed & double laminated. The glass used for this door is Patterned giving privacy inside the house. 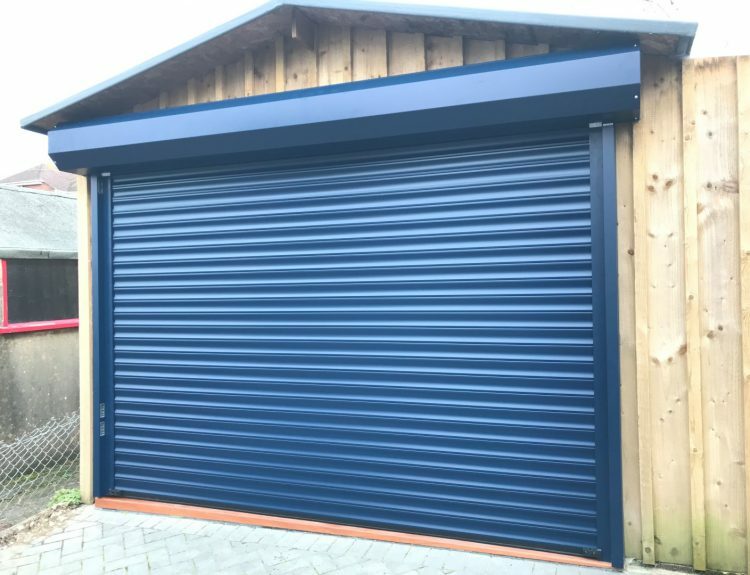 If you would like any further information on this or any of the other products we offer, please do not hesitate to call us on 01963 363782 or email enquiries@dorsetgaragedoors.co.uk.